Ohio Public Risk Insurance Agency is the VFIS Regional Director and serves as their exclusive sales, marketing and distribution provider for the entire State of Ohio. 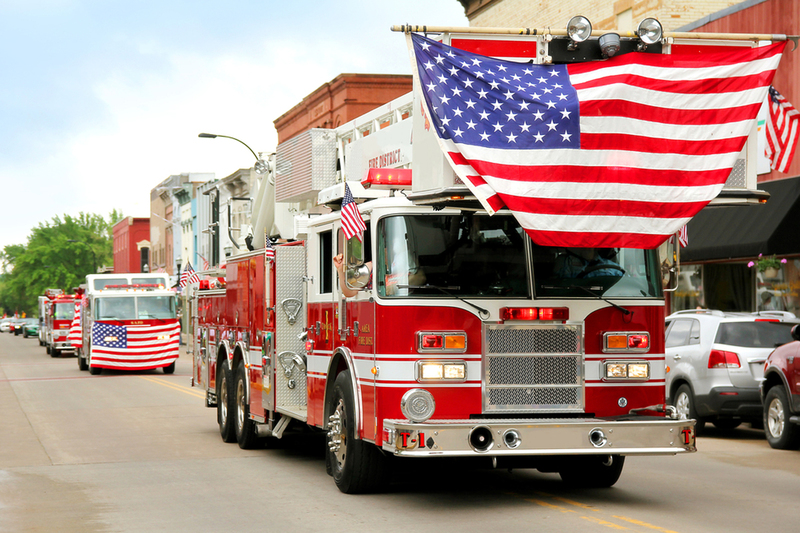 VFIS is the country’s largest provider of insurance, education and consultation services to fire departments, ambulance, rescue squads, and 911 centers. In addition, Ohio Public Risk Insurance Agency is the exclusive wholesale broker in the state for Glatfelter Public Practice program. 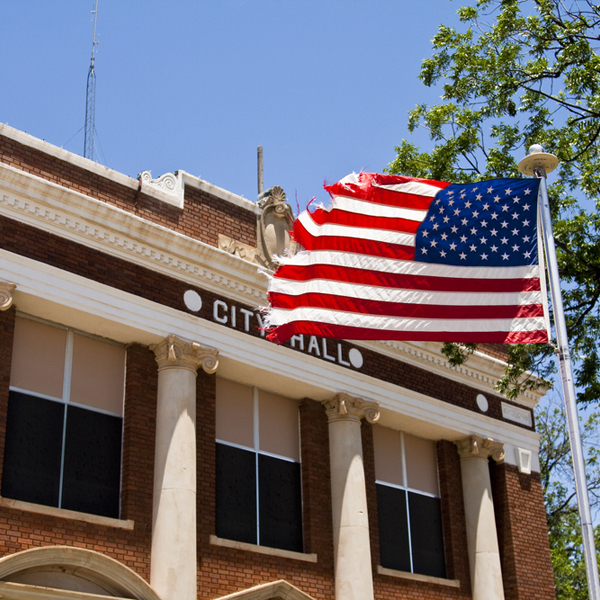 GPP is one of the Nation’s premier insurance programs, insuring Municipalities and Water District. OPRIA is the exclusive Regional Director for the State of Ohio for Glatfelter Public Practices and VFIS of Ohio. Ohio Public Risk Insurance Agency, Inc. was formed in 1983 as a brokerage service for independent Insurance Agents in Ohio to provide products for fire and emergency medical service departments. VFIS of Ohio has many tools and resources for our clients to take advantage of. Some of these resources are at no cost or very little cost to the insured. Click here for after-hours emergency service where you may report claims directly to the carriers.